A PERFECT ADDITON TO YOUR CHARM BRACELET. 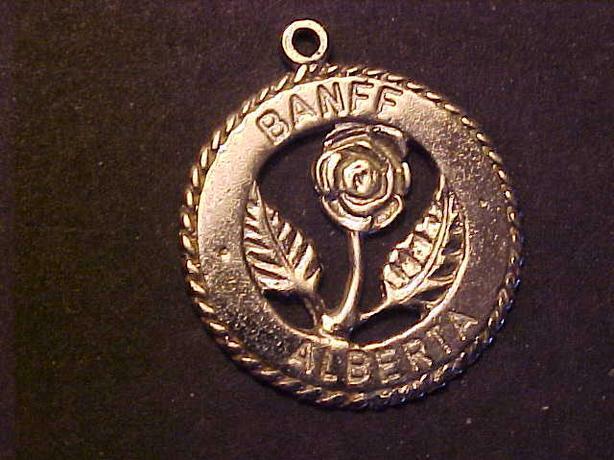 THIS BANFF ALBERTA CHARM IS MADE OF STERLING SILVER AND STANDS 1" TALL WITH EYELET. IT IS IN VERY GOOD CONDITION. OTHER CHARMS ARE AVAILABLE.